Redpath has a new contest! Enter their Loaves of Love Contest at the link below! 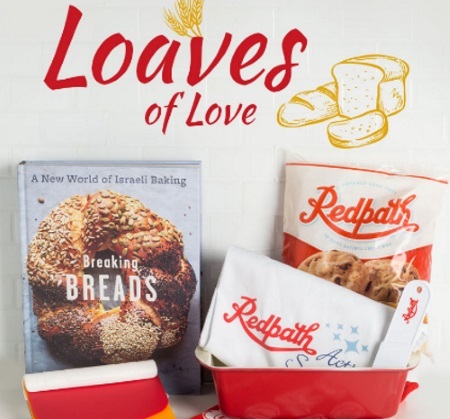 Get started baking bread by entering for a chance to win the Loaves of Love contest. The perfect roll, bun and more is only a few accessories away. They're also giving away a cookbook you can use to learn the ropes to bake your next loaf. Contest closes January 13, 2017. Quebec is excluded.